Indiana folklorist Wanda Lou Willis is back with all-new ghostly tales in this hair-raising companion to "Haunted Hoosier Trails." Wanda explores Indiana's hidden history in spooky locations around the state. Local history buffs will relish the informative county histories that begin each chapter, while thrill-seekers will eagerly search out these frightening spots. 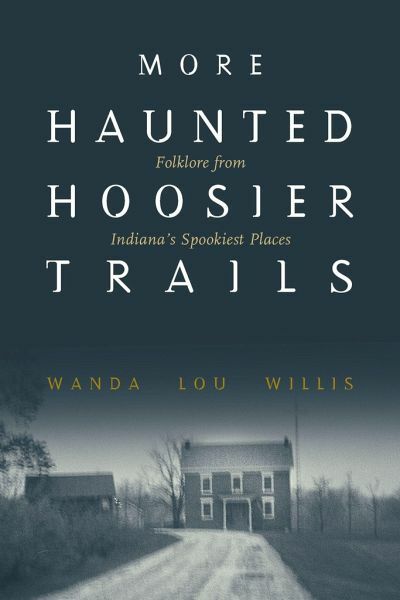 "More Haunted Hoosier Trails" is perfect year-round for raising goose-bumps around the campfire or reading under the covers with a flashlight.